Join us at the AIE (Advancing Improvement in Education) Conference November 13th - 14th. The conference will be held at the Henry B. Gonzalez Convention Center in San Antonio, TX. 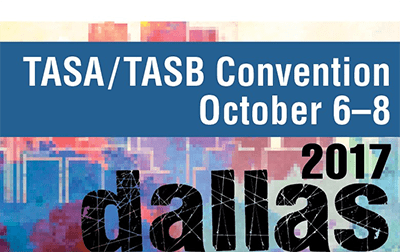 Join us at the TASA/TASB Convention October 6th - 8th. The conference will be held in Dallas, TX. Join us at the AIE (Advancing Improvement in Education) Conference September 26th - 27th. The conference will be held in San Antonio, TX. Action Potential Learning, an education and tutoring company specializing in math and science, is now offering private, one-on-one tutoring for core science and math subjects to students grades k-12. Unlike most tutoring companies, all Action Potential Learning educators are specialists, meaning all tutors are certified educators in science and math or industry professionals in a technical field.